Special Collections & Archives student worker Samuel Thomas has been hard at work scanning photos from the University Archives. He just completed scanning nearly 500 images, mostly of basketball at Loyola, and they have now been uploaded to the Loyola University Photographs Collection in the Louisiana Digital Library. What’s your favorite? Today marks the 50th anniversary of the assassination of President John F. Kennedy in Dallas, Texas. 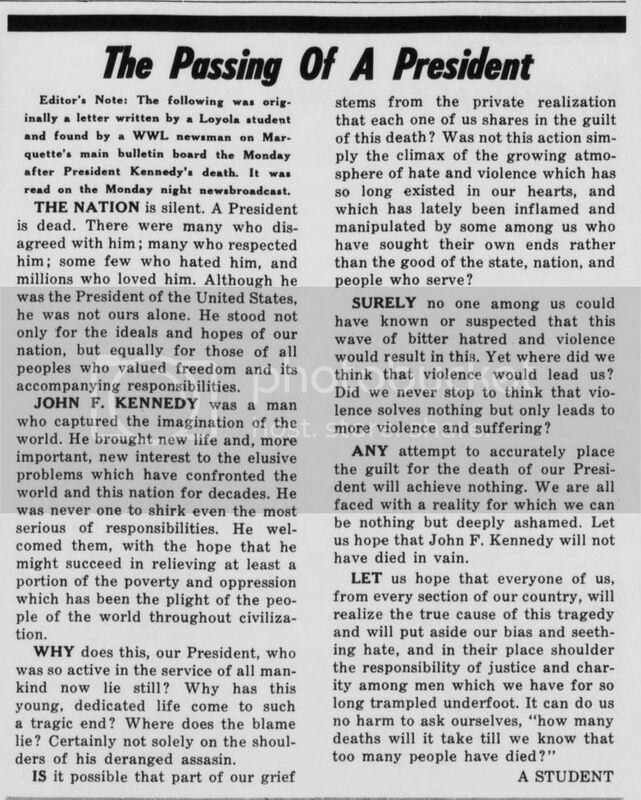 Aspects of Loyola’s reaction to that horrific event can be found in first edition of The Maroon published after the assassination (December 6, 1963). Yesterday, November 19th, was the 150th anniversary of Lincoln’s Gettysburg Address at the dedication of the Soldiers’ National Cemetery in Gettysburg, Pennsylvania. This tiny town near the border of Maryland and Pennsylvania was the sight of the bloodiest battle of the American Civil War. In just three days the opposing foes, the Confederate Army of Northern Virginia and the Union Army of the Potomac, suffered over 50,000 casualties (soldiers missing, wounded, or killed). Over 10,000 men lost their lives. The scale of this battle is practically incomprehensible to us today. Upon the dedication of the Soldier’s National Cemetery on that battlefield four months later, President Abraham Lincoln chose to deliver just a 2 minute speech to the crowd of thousands who had gathered there. This speech, which he himself believed no one would remember, is still one of the most profound pieces of oratory in American history. 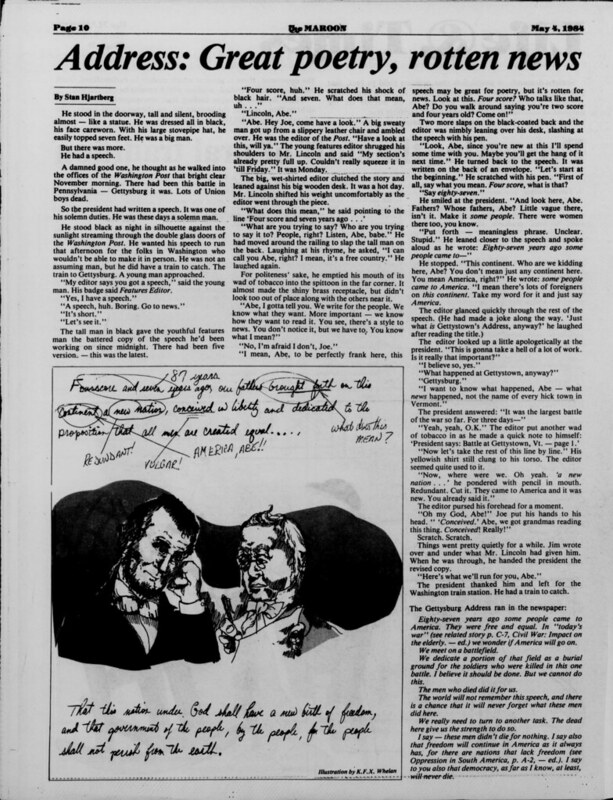 In 1984, a Maroon contributor named Stan Hjartberg wrote a fictional story depicting the reception Lincoln would have received had he tried to get his speech published in a local newspaper. 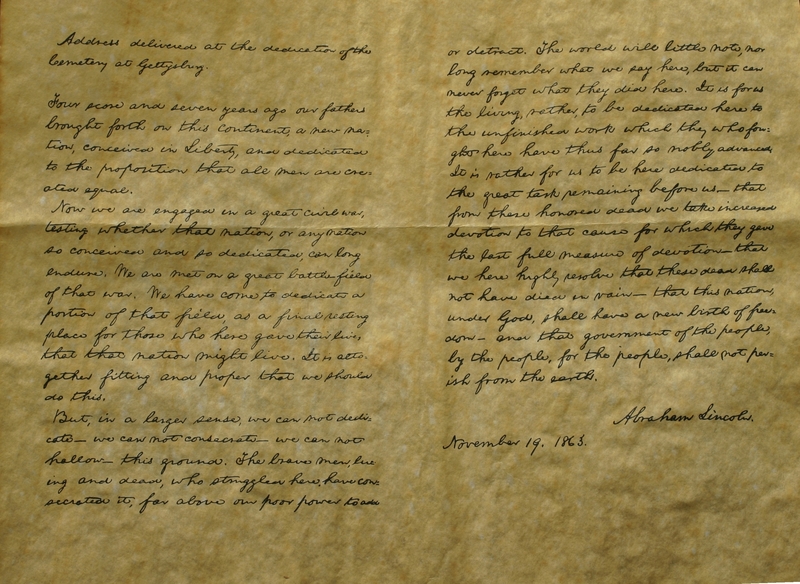 At the end of the story is the newspaper editor’s version of Lincoln’s speech, simplified for the public. Do you believe this ‘dumbed down’ version is more or less powerful and meaningful than the original? 22 years ago today the Maroon published an ad from local record store The Mushroom. The hand-drawn announcement includes a curious “Top 21 Albums of the Week” list that cites an eclectic mixture of classic rock, grunge, metal, rap, and country music. The Mushroom has served Uptown students since 1970 when it was founded by the Tulane Liberation Front (TLF). The TLF staged a takeover of the university center for six days in protest of ROTC training on Tulane’s campus. One of the TLF’s spoils after negotiations with faculty ended was the right to run a co-op for trading books and music. The store moved from St. Charles Ave. to its current location on Broadway in 1972. A 1971 Maroon article laments the store’s decision to only sell records to Tulane students. As we slowly approach the end of our first semester of college, many of my fellow freshmen may be reflecting on their experience thus far at Loyola University. Similarly to Loyola students in 1979, you may be asking yourself, “Why did I come to Loyola?” or reflecting on your experience as a resident or a commuter. Hopefully, every freshman has enjoyed his or her time here and is excited for the opportunities that second semester brings. If you are feeling that your college experience could be better, don’t worry! I am sure you are not alone. However, don’t give up just yet! There are still a few weeks left in the semester to improve your grades and an entire second semester to become a more active member of the Loyola community. In the midst of research papers, important tests, registering for classes, and preparing for the upcoming holidays it is all too easy to forget that today, November 11, is Veterans Day. This holiday was created to help us remember those who have sacrificed and continue to sacrifice for our freedoms. Unfortunately, it is far too common to overlook this day and its importance, especially when school is still in session and workplaces are still open. But this is no excuse. This post is our request for you to stop and think about our veterans and what they and their families have endured so that you may go to school or work today. 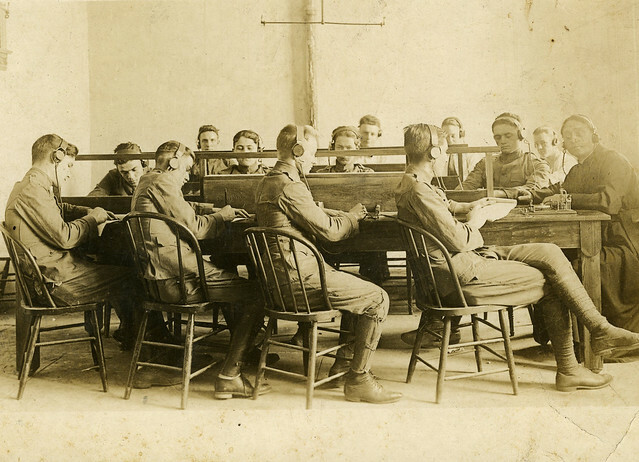 Below are just a few historic images of Loyola University’s representation in the Armed Forces. If you have a chance today, thank a veteran or active duty military member, thank their spouse, thank their children, thank their parents. Don’t do it because you think you have to, do it because it’s the right thing to do. Soldiers learning telegraphy at Loyola during World War I.
Loyola dental school alumni serving together at the 64th General Hospital in Maddalloni, Italy, on June 5, 1944. Loyola University's Army Reserve Officers' Training Corps drilling on campus. 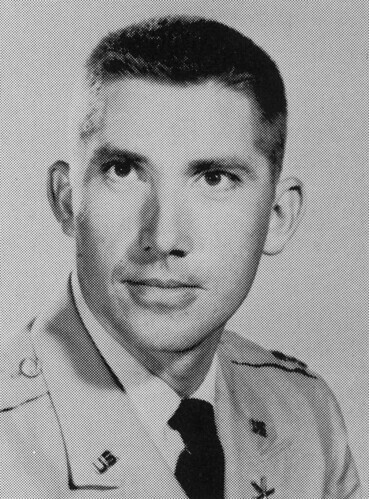 Captain Ronald F. Rod, a former ROTC instructor at Loyola University, was killed in Vietnam, 1965. 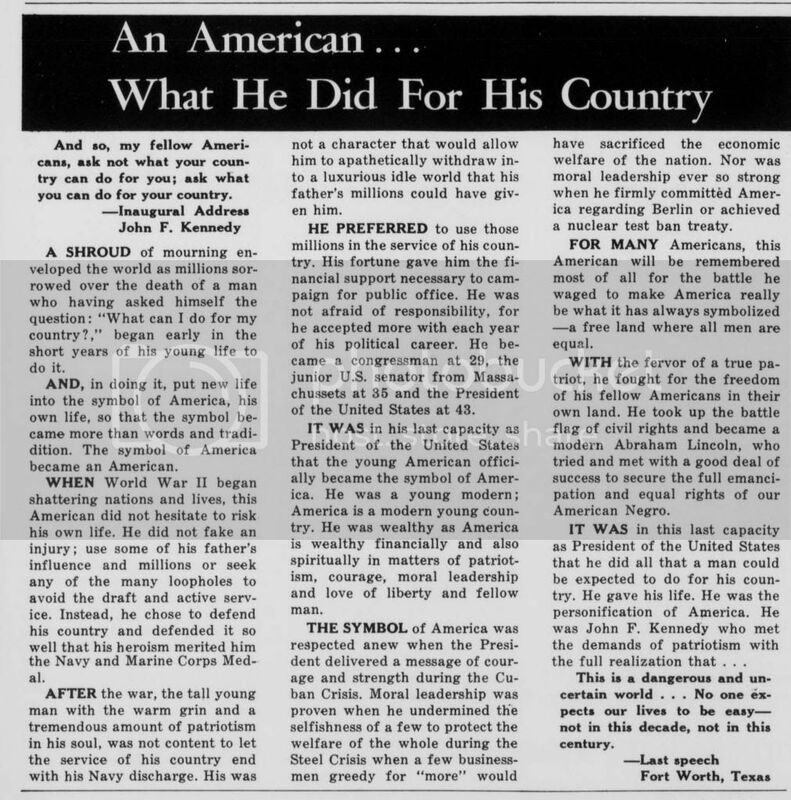 Article from Loyola's Maroon newspaper on Captain Ronald F. Rod, killed in Vietnam, 1965. The Monroe Library is hosting an exhibit of posters celebrating the 100th anniversary of the publication of Marcel Proust’s Du côté de chez Swann (Swann’s Way), the first volume of À la recherche du temps perdu (In Search of Lost Time or Remembrance of Things Past). It can be seen in the Library Living Room on the first floor. A cooperative effort between the library and the Department of Languages and Cultures, the exhibit is part of a series created by the Ministry of Foreign Affairs in France that the French Consulate in New Orleans gave to the teachers of French at Loyola University New Orleans. The Monroe Library Friend of the Month for October is D’Elia Majoria! D’Elia is a junior Finance major with a minor in Psychology. A local girl from Luling, D’Elia attended St. Mary’s Dominican High School. D’Elia is a member of Alpha Kappa Psi, and she has an internship as a “Style Guru” with CollegeFashionista.com, a website dedicated to the latest college fashion trends. After graduation, D’Elia plans on continuing to work at her current job at a vet’s office until she chooses a career path. D’Elia uses the Monroe Library as a meeting place and a place to study, and she also takes advantage of the equipment that the library has available for check out including headphones, computers, and computer chargers. The Monroe Library serves as a headquarters for D’Elia and her friends: they meet at the library to get their work done. D’Elia thinks that the library’s study rooms are ideal for working. According to D’Elia, “They are not loud, and you can talk. It’s like having your own private library space.” D’Elia also thinks that the study rooms are especially useful for commuter students. Congratulations, D’Elia, on being our Friend of the Month, and thank you for using the Monroe Library! 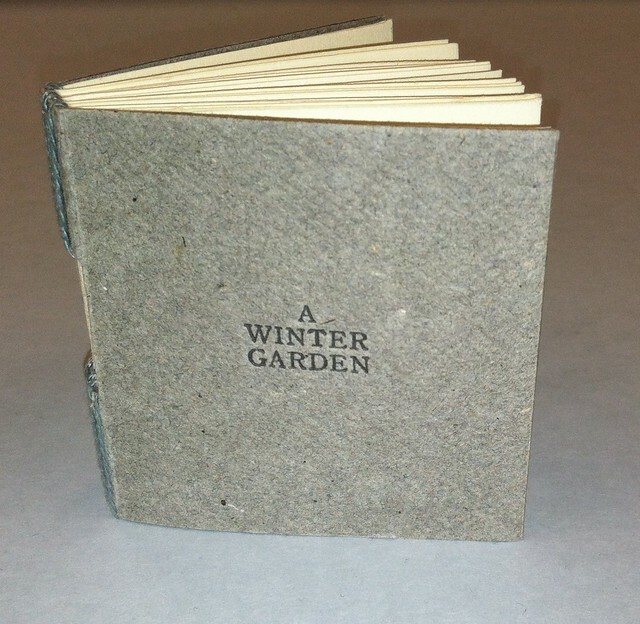 As winter approaches, this week’s #minibookmonday is titled: A Winter Garden. 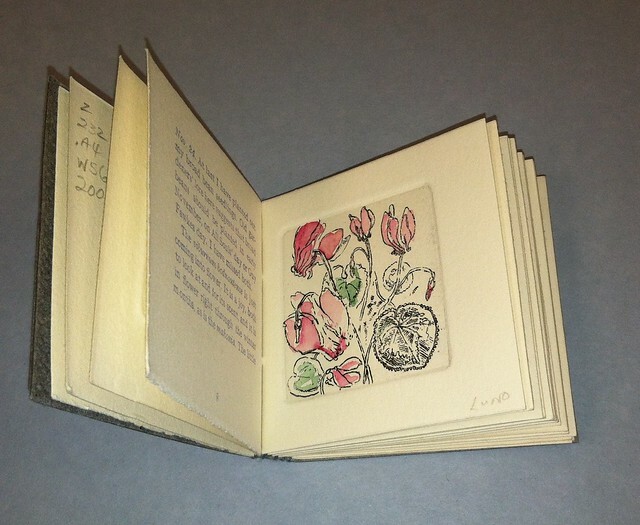 This book was published by Alembic Press and is the fourth in a series of seasonal books about the events in an English garden, with hand coloured illustrations by Muriel Mallows. The narrative is written from the point of view of the garden. 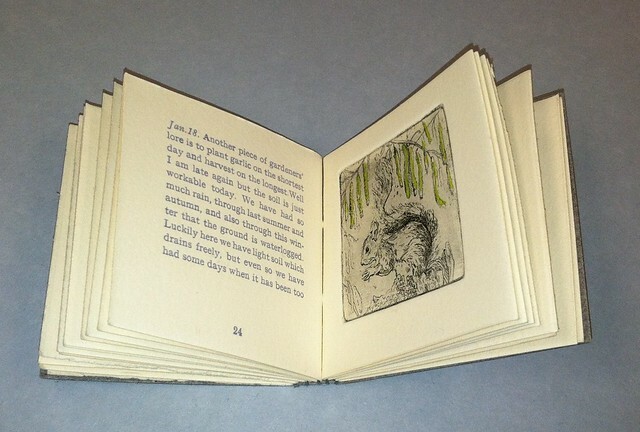 You are currently browsing the Library Lagniappe blog archives for November, 2013.